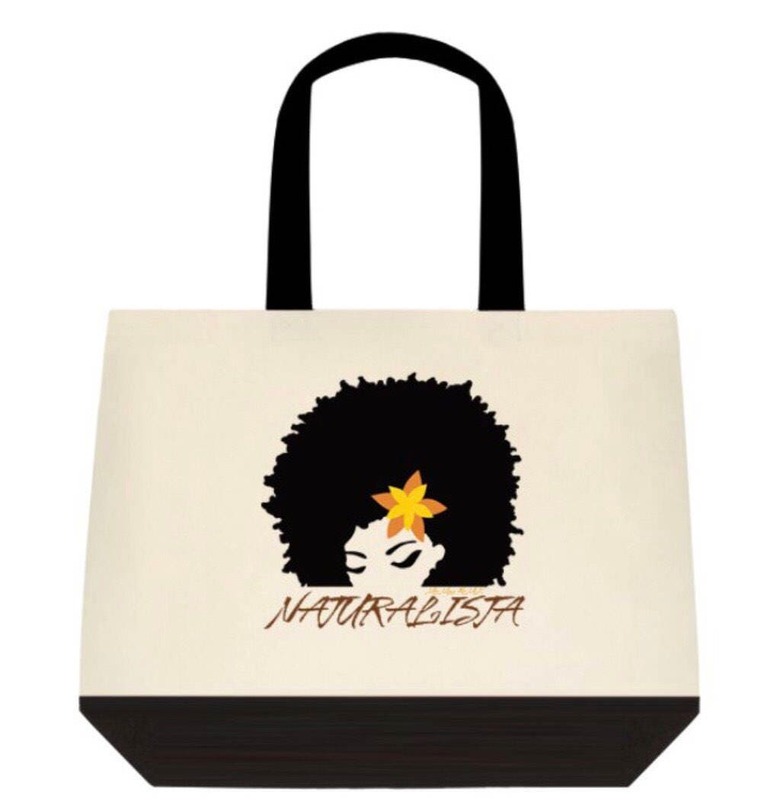 A stylish tote for the Naturalista who likes to show off the crown of her coils and curls. 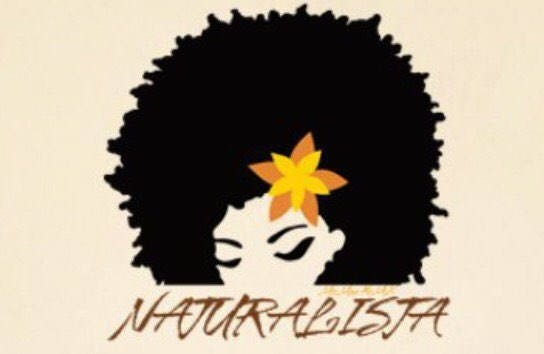 Let’s help spread the message that the texture of your hair does NOT determine whether it is good or bad. Rock the canvas tote with sass, pride and YOUR naturalista beauty!